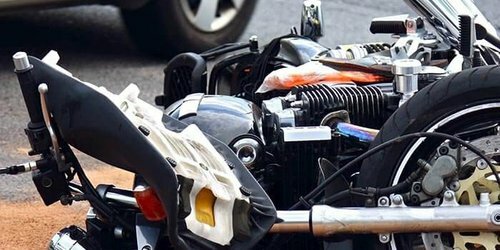 The attorneys at Holland & Holland specialize in providing high-quality representation for our clients who have suffered personal injuries in auto accidents, motorcycle accidents, bicycle accidents, truck accidents, and more. Our firm, with its more than 40 years of experience, is committed to giving our clients the customer service you would expect from a small business. When you work with a big law firm, you can’t guarantee you’ll ever talk one-on-one with a lawyer when you call. At Holland & Holland, good communication is one of the core values that’s allowed us to be successful for more than 40 years. When you give our office a call, you’ll speak directly with one of our attorneys who can answer your questions, provide exceptional customer service, and put your mind at ease. Recovering from a personal injury is difficult. 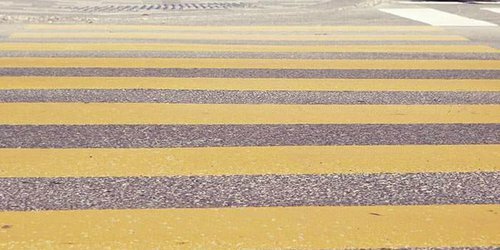 Whether you were involved in a car, truck, bicycle, motorcycle, or pedestrian accident, our team can help you navigate the process of filing and defending your claim. Let us guide you through the legal aspects of your situation so that you can focus on recovering. Clinton W. Holland is the owner and founder of Holland & Holland. 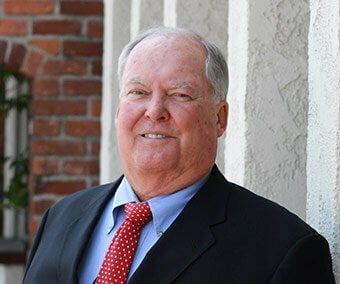 He was admitted to the bar in 1972 and has been practicing personal injury law for more than 40 years. Derek C. Holland is an attorney at Holland & Holland. 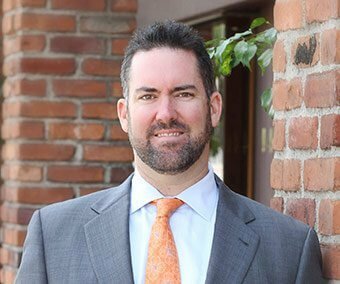 He was admitted to the bar in 2009 and has since been working on personal injury cases in La Habra, California. Holland & Holland is known for taking a hands-on approach to your case. While other firms may outsource the work to less experienced associates, we use our years of experience to directly handle your case. When you work with our team, Clinton or Derek will personally communicate with you through every step of the process. We’re here to help you. We’ve handled a wide variety of personal injury cases and will use our experience to fight for you. From negotiating with insurance companies to writing your case paperwork, our team will proactively and aggressively defend your rights. After suffering a personal injury on Christmas Day, Derek provided me with the sound legal counsel and put my fears to rest with a compassionate and professional approach. Derek made sure we understood all of the steps being taken to provide us with the best legal advice while not muddying the waters with legal terms we couldn’t understand. Derek patiently listened to how things occurred and asked some questions, which were easy for my wife to answer. He took the details and told us exactly what the process would look like. Accidents happen every day - on the road, on the street, and even at home or in the workplace. All it takes is a distracted driver or poor road conditions to completely transform an otherwise normal day. 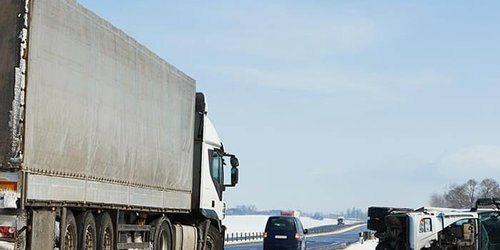 When you’ve been involved in an accident, our team can come by your side and help you work through your case. We’re experienced in all aspects of personal injury. 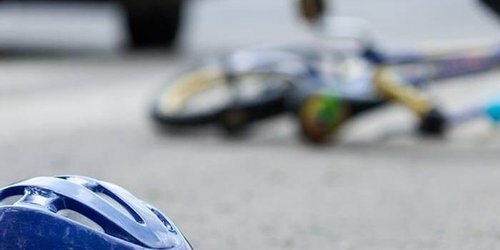 Throughout our 40-plus years of legal work, we’ve represented clients who were involved in car accidents, bicycle accidents, pedestrian accidents, slips and falls, truck accidents, and motorcycle accidents. No matter what your situation may be, let our team of knowledgeable attorneys help. The greatest compliment we can receive is to be referred to one of your clients. 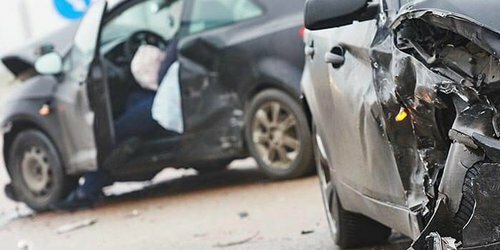 Referrals from less experienced California personal injury attorneys are a practical way for those attorneys to improve their clients' outcomes while earning fees for the referring attorney. Do not hesitate to contact Holland & Holland if you have a client having difficulty with their recovery.